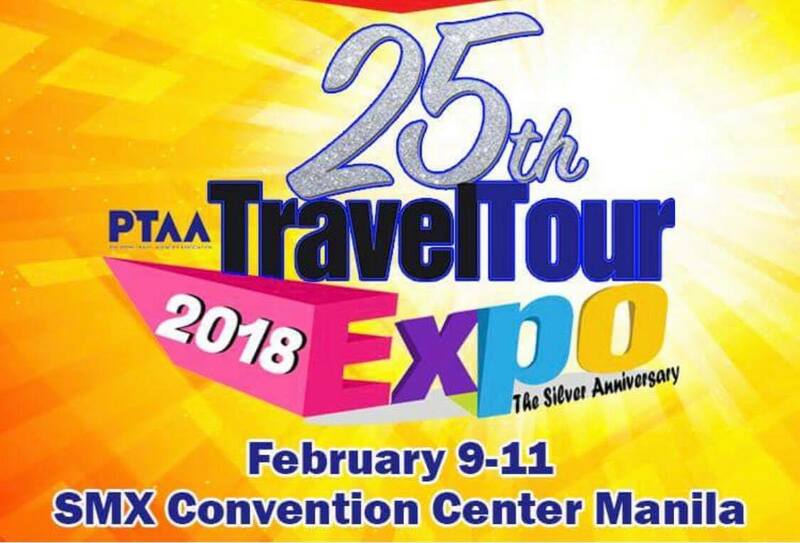 Tree Top Adventure (TTA), one of the leading theme park in the Philippines will join the 25th PTTA Travel Expo on February 9 to 11, 2018 at SMX Convention Center, Mall of Asia, Pasay. 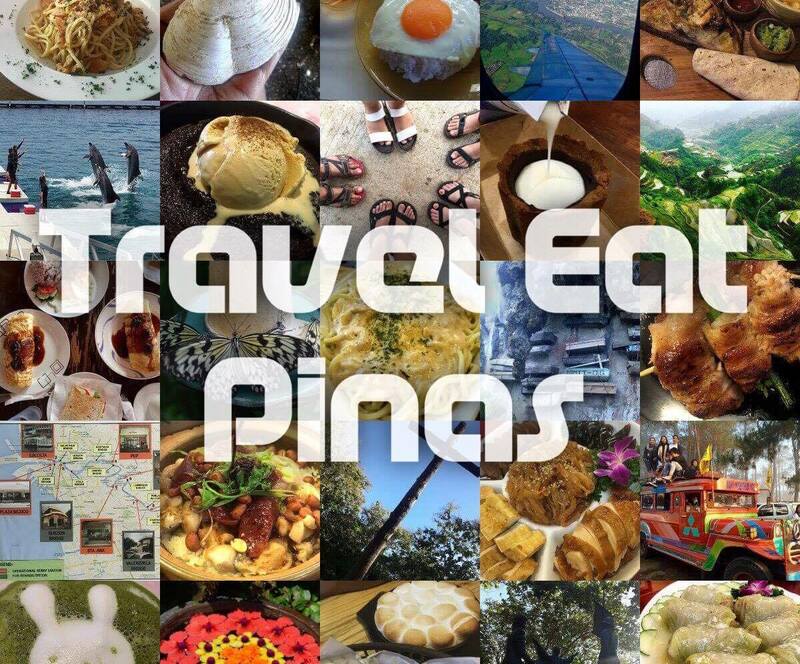 The 25th PTTA Travel Expo will showcase 335 travel related companies that promises to provide great discounts and services to Filipino travelers. Among this companies are airlines, hotel and resorts, cruise and ship liners, travel agencies, tour operators, travel insurance and theme parks. 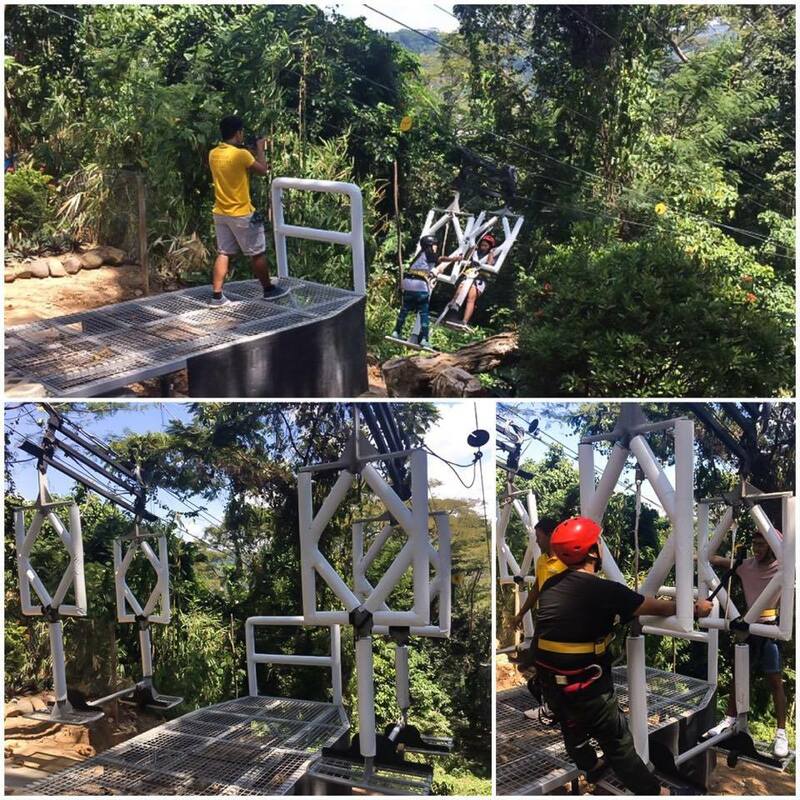 This year, Tree Top Adventure Marketing Officers from Baguio and Subic will exhibiting their zip line rides and team building activities and facilities. They will also provide tickets with 50% off discount and can entertain travel operators or travel agencies who likes to be accredited under TTA. 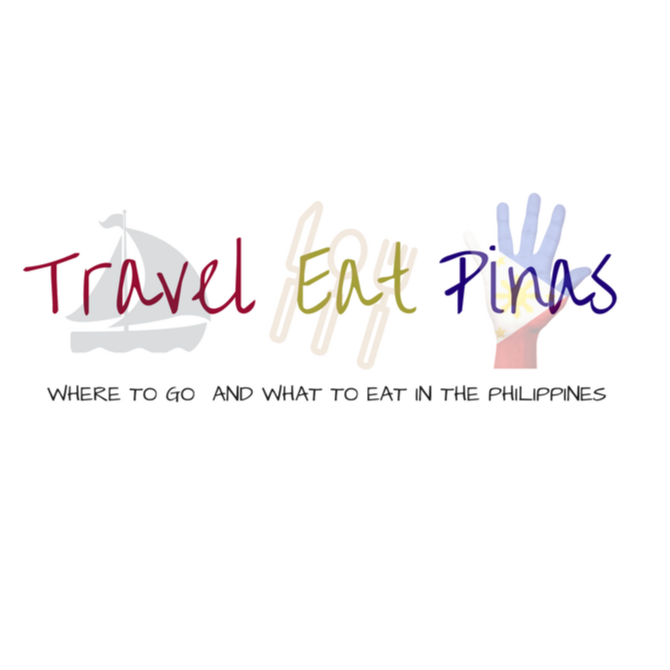 Tree Top Adventure is a must experience tourism destination in Northern Luzon, Philippines. 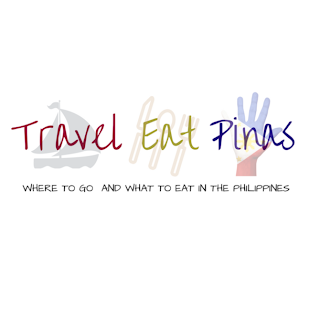 It was established in 2008 and to date, Tree Top Adventure has two branches, the first one is located in Subic, Zambales and the second, which was established in 2010, is located in Baguio City. Tree Top Adventure mesmerize their guests by providing a breathtaking scenery while enjoying every zip line ride that they have. Aside from the rides, the theme park also provides unique and mechanical team building activities that will surely leave a mark on each member of the group. 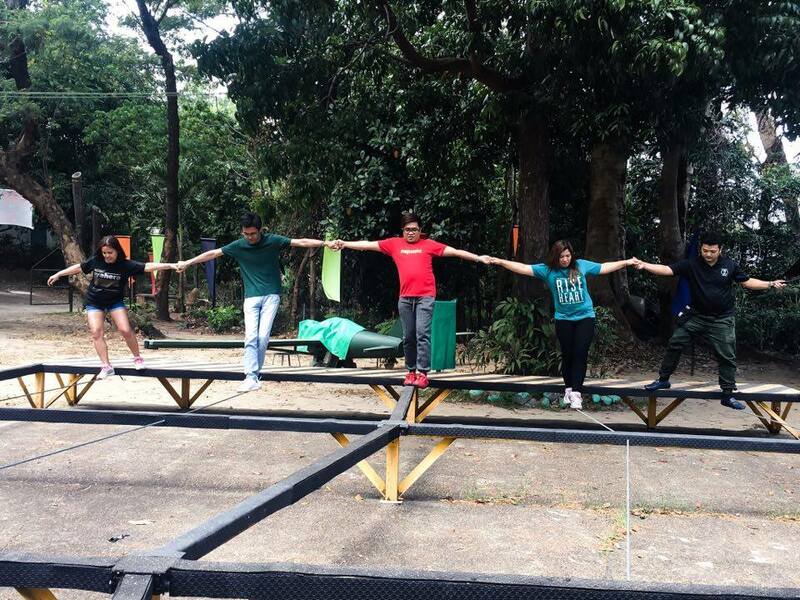 Team Building activity and facility of Tree Top Adventure Subic.